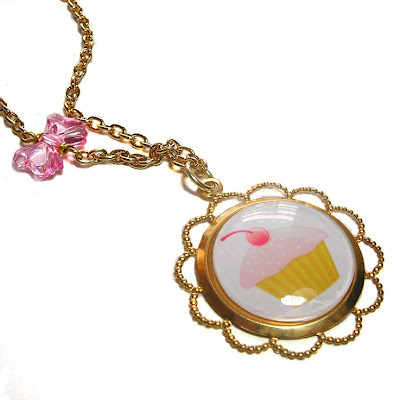 Have your cake and eat it with lovely cup cake jewellery items! Lastly here is a peak at one of the lovely Christmas presents my parents got me (yes I know I'm a bit late but making the jewellery reminded me). 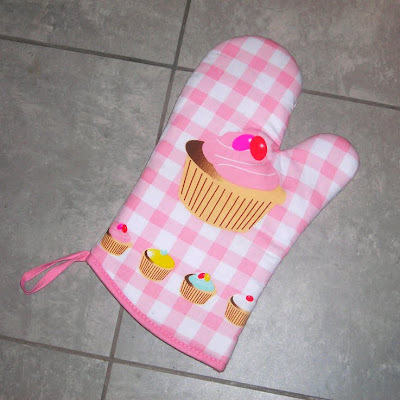 How cute is this oven glove? I'll definitely be using it next time I make a batch of delightful cakes! 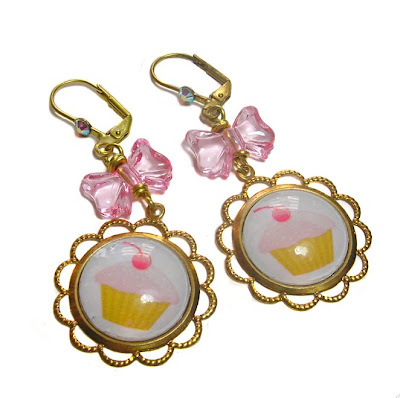 Very nice Janine, the cup cake ones always look cool.